Reiki & Bio Energy healing during pregnancy Reiki in pregnancy, Reiki healing for mums and babys. 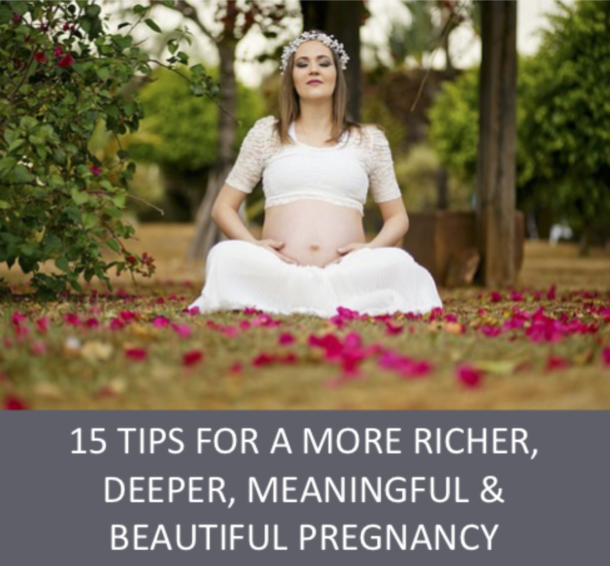 I often get asked, is reiki during pregnancy safe? The answer is yes, it’s completely safe. Reiki healing is Japanese for ‘universal life energy’ and a system of spiritual, natural healing. There is a supreme intelligence force that creates, ignites, orders, grows and supports. We are connected to this intelligent life force energy and it is what causes us to be alive. Sometimes we get out of balance and having a Reiki treatment is extremely effective by bringing alignment and re-balance. It is a simple, natural and a very safe method which can be used on pregnant women, babies, animals and any living thing. Reiki flows though a healers hands and is used by layering of hands over or on the body and treats the whole person including the body, emotions, mind and spirit. It has been known to cure and heal and includes feelings of relaxation, peace, calm and well being. Reiki is completely safe for pregnant mums and works well in helping in all the different stages of pregnancy including conception and childbirth. Not only does it work on the emotional and physical level but it also works on baby as well as the mother. It truly is a beautiful energy that will make you feel relaxed, balanced and aligned. I also do distant healing and have also found this to be extremely effective. I trained with Allan Sweeney in 2003 and trained up to Mastership Level. I absolutely love healing and feel I am a creative healer at heart. Pammie is a natural born healer, and her beautiful spirit radiates brightly. Thoroughly upbeat and positive, Pammie brings joy into healing and is able to create radical changes in a short time through her strong and seemingly effortless abilities. Her Reiki is powerful and seems to work like magic and she definitely goes that extra mile as she genuinely cares about people’s well-being and radiant health. Naturally powerful healers like Pammie are hard to find and I cannot recommend enough! – Joanna P, Marylebone. Bio energy is the life sustaining force of the universe. All forces of the universe, including human consciousness, are the transformations of this cosmic energy. Pure BioEnergy restores and balances bio energetic information to activate the body’s own innate healing mechanisms. It’s safe and simple to use and addresses the information/frequency of the health, not the illness. It adjusts and balances the biofield to restore health on all levels, physical, emotional, mental and spiritual. When using bio energy during labour, it’s been proven to really speed things up. Treatments can be done in 4 consecutive days. Distant healing is also very effective and can be carried out.